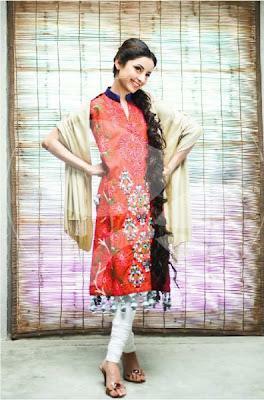 Recently Saakh Semi-formal Collection 2012 lunched by Saba. 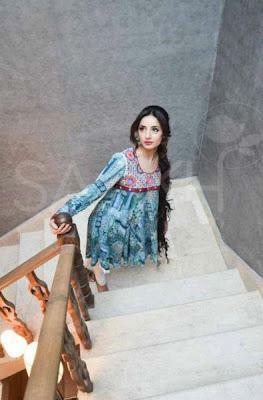 Saakh, a fashion brand started by Sabah Mullick, an IVSAA graduate who has gathered experience while working with veterans of the industry, is a brand that has been created with the aim of pretty independence and complimenting your character. Their products range form casual to semi-formal dresses as well as formal and Bridal wear. Here is a glance at their Spring/Summer 2012 Collection called the Saakh Semi-formal Collection 2012 by Saba.